A couple days ago Microsoft announced a deal with AOL to have AOL sell Microsoft display ads & for Bing to power AOL’s organic search results and paid search ads for a decade starting in January. When the Google ads run on the Yahoo! 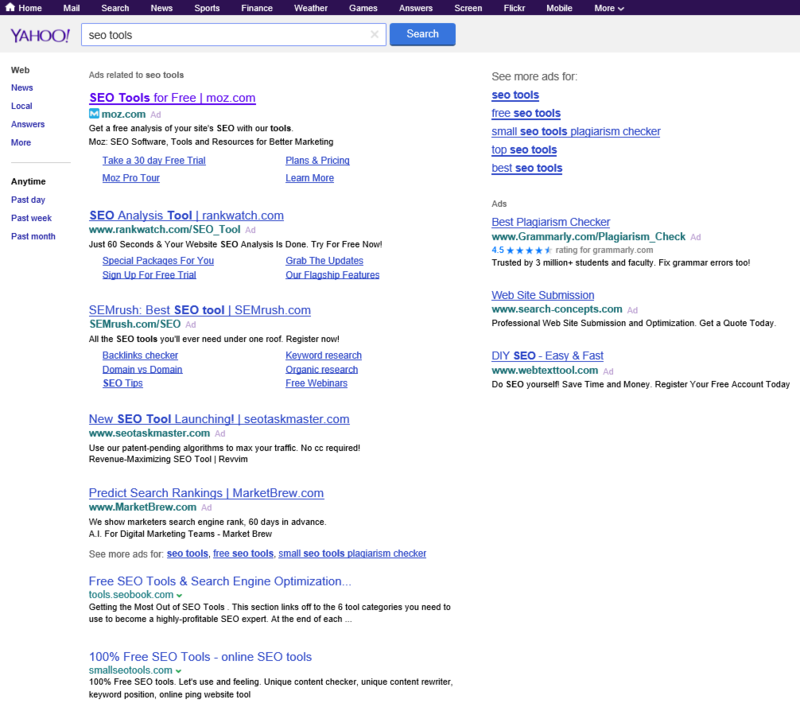 SERPs for many keywords I am seeing many of the search arbitrage players in the top ads. Typically these ads are more commonly relegated to Google.com’s right rail ad positions. When Yahoo! recently renewed their search deal with Microsoft, Yahoo! was once again allowed to sell their own desktop search ads & they are only required to give 51% of the search volume to Bing. There has been significant speculation as to what Yahoo! would do with the carve out. Would they build their own search technology? Would they outsource to Google to increase search ad revenues? 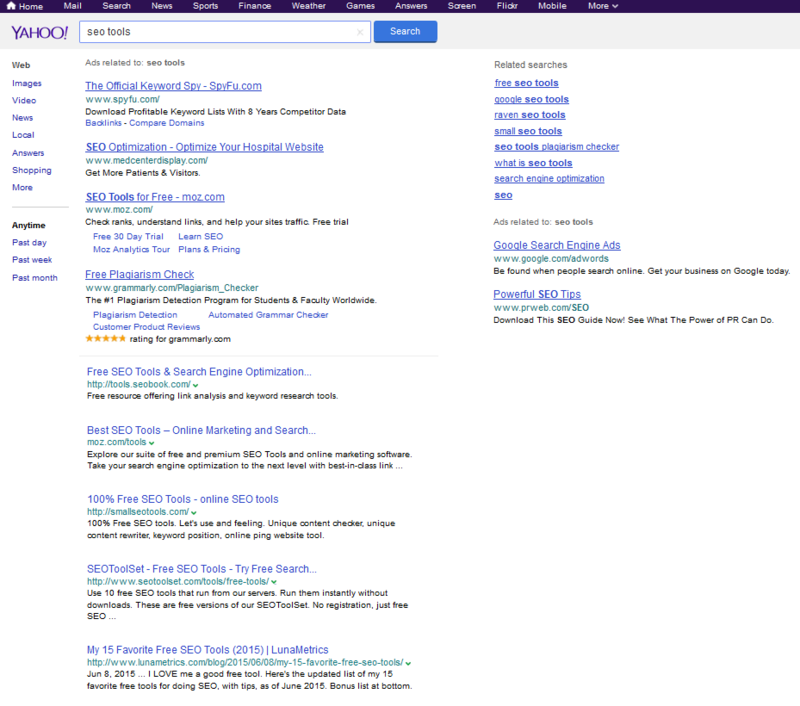 It appears they are doing a bit of everything – some Bing ads, some Yahoo! 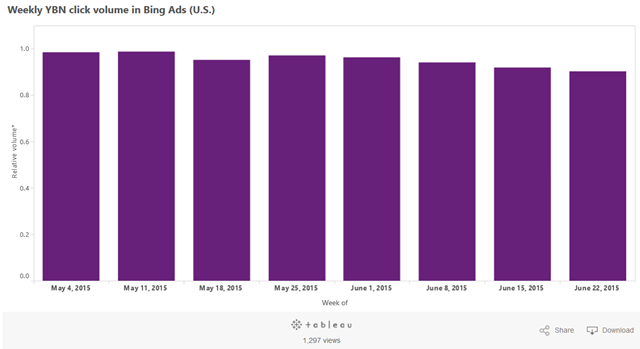 ads, some Google ads. If Yahoo! gives Google significant share it could create issues where users who switch between the different algorithms might get frustrated by the results being significantly different. Or if users don’t care it could prove general web search is so highly commoditized the average searcher is totally unaware of the changes. The latter is more likely, given most searchers can’t even distinguish between search ads and organic search results. The FTC was lenient toward Google in spite of Google’s clearly articulated intent to abuse their dominant market position. Google has until August 17th to respond to EU antitrust charges. I am a bit surprised Google would be willing to run this type of test while still undergoing antitrust scrutiny in Europe.